Not very cold but long winter, with few precipitations. A late bud burst has limited the damages caused by the frost of April 8th, which has, none the less, reduced production in many vineyards. After the rain of April 21st, there haven't been precipitations until after harvesting. There has never been, within living memory, such a dry summer! Temperatures with ranges above 40°C in July and August. About 10-12 days of fermentation on the skins, at controlled temperature below 28°C in 150 hl wide and short stainless steel tanks, designed and built to the purpose of obtaining a delicate tannin and colour extraction. 12 months in Slavonian oak casks of 50 and 75 hl and in a smaller extent in French oak barriques. Refinement in bottle. Intense ruby red, with youthful violet hues. Vinous, inviting and rich. The spices of the oak frame with elegance the full and fresh fruit. Structured, clear and warm. 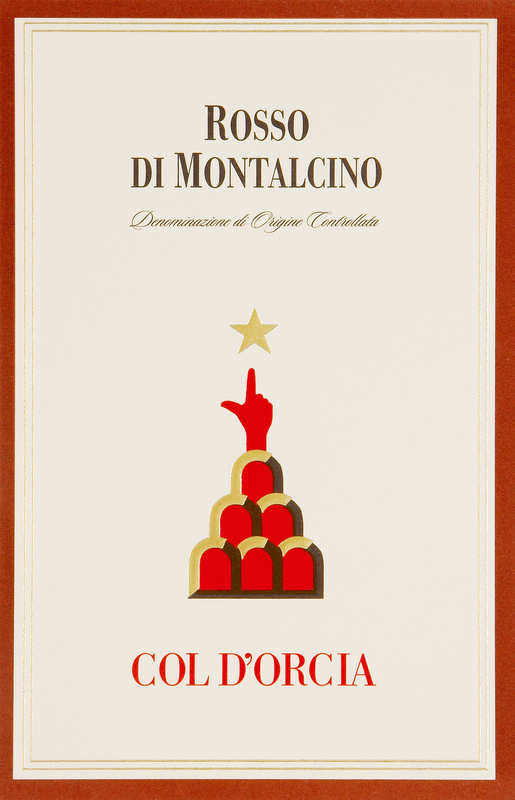 The mellow tannins impress the palate and the great Sangiovese fruit of Montalcino alternates with the delicate nuances of the wood in a very long aftertaste.